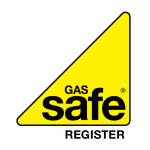 Gas Safe Register is a UK mandatory Safety standard and an accreditation all Gas Boiler Engineers must be registered for, in order to perform any Gas related repairs in a UK home. All Engineers including the Gas 365 team must always carry their ID cards with them, and you have every right to ask to see it. Please watch this short video, which explains what you need to know. 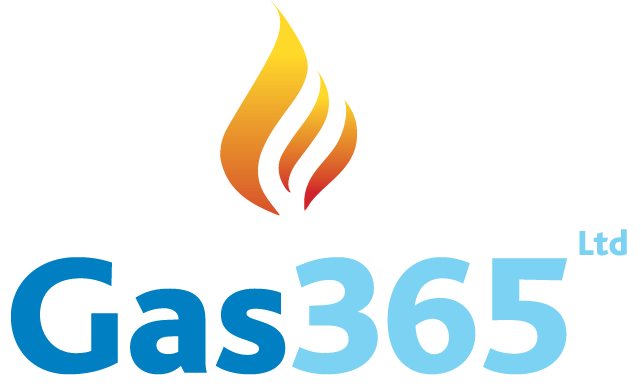 Gas 365 are your local Cambridge Gas Safe Approved Boiler experts. We offer a fully insured 24/7 service. Simply complete the email form on the home page to get immediate access to an emergency gas engineer in Cambridge.